Legend has it that makeup artist Gucci Westman introduced Taylor Swift to red lipstick on the set of her first Allure cover back in 2009... and thus, the singer’s obsession was born. Since we rarely see Swift without her signature red pout, we thought she’d be the perfect person to inspire our next red lipstick purchase. We put our sleuthing skills to the test and tracked down exactly which shades she loves. Keep reading to shop five Taylor Swift-approved red lipsticks! Word on the street is that this matte, long-lasting lipstick is Swift's current go-to. Swift has often credited her signature lips to this cherry-red shade of lipstick. It's subtly blue-based, which really pops against skin with pink undertones. Here, Swift wears it with her other trademark makeup trick: flicked black liner. 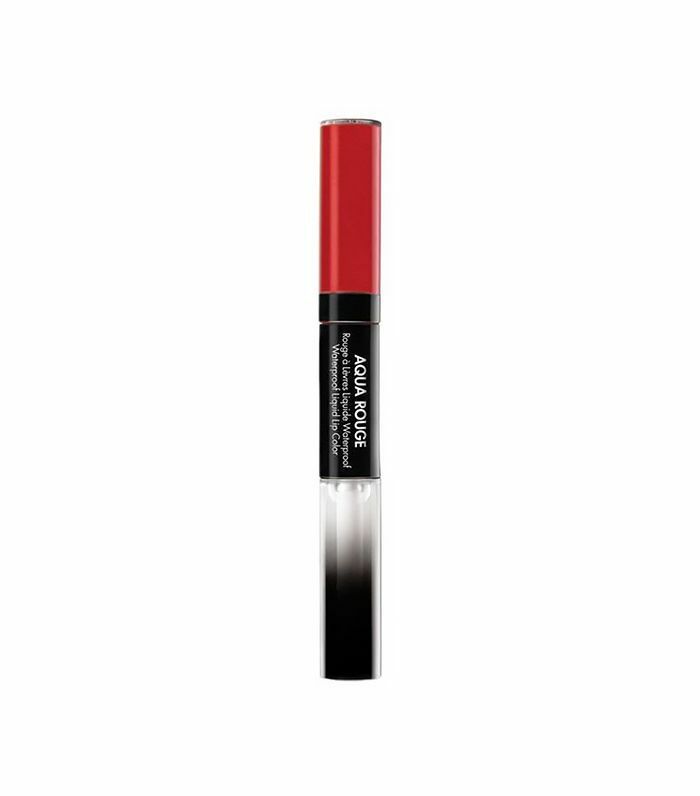 This shade was originally created for Madonna to wear on her MDNA tour, but it looks like Swift has also fallen in love with the double-sided tube's waterproof staying power and bold red hue. Here, Swift sets off the pinkish tones of this red lipstick with a smudge of copper liner along her lower lash line. Makeup artist Lorrie Turk also used CoverGirl Lip Perfection Liner ($7) in Passion, a highly pigmented, creamy, matte red, to create this look. 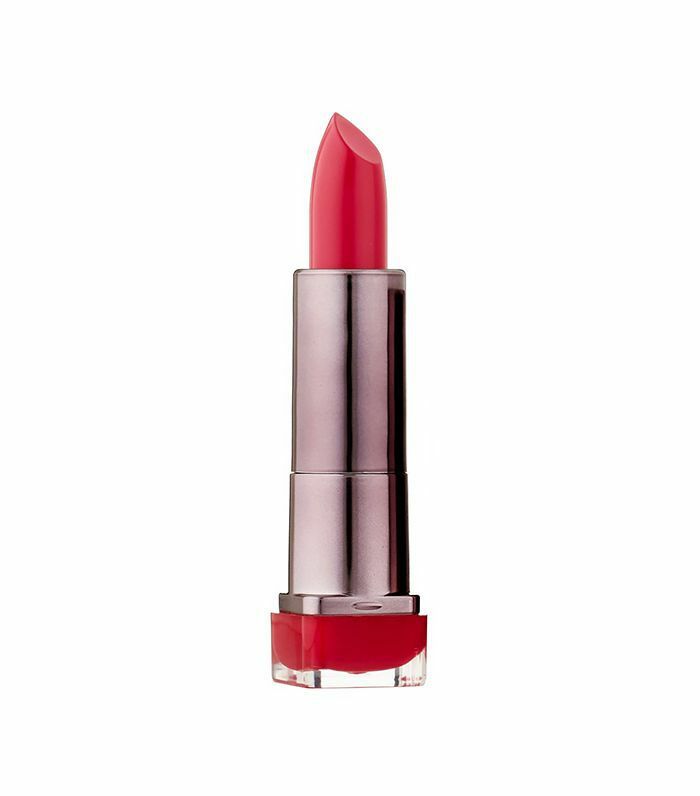 This not-too-blue, not-too-red shade of satin-finish lipstick is a classic among makeup artists. It's also the shade Swift wore for her November 2013 InStyle cover.